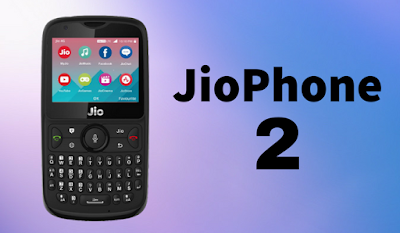 reliance jio phone 2 lauched at RS 500 only - reliance jio this month launched its another volte affordable hone known as jiophone 2 its the successor of jiophone which was launched last year. the price of this jiophone 2 is 2999 inr but you can get reliance jio phone 2 at Rs. 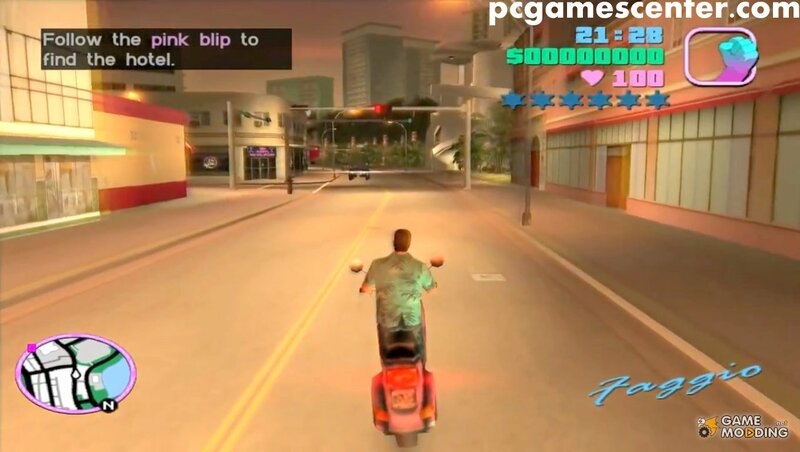 501 only. 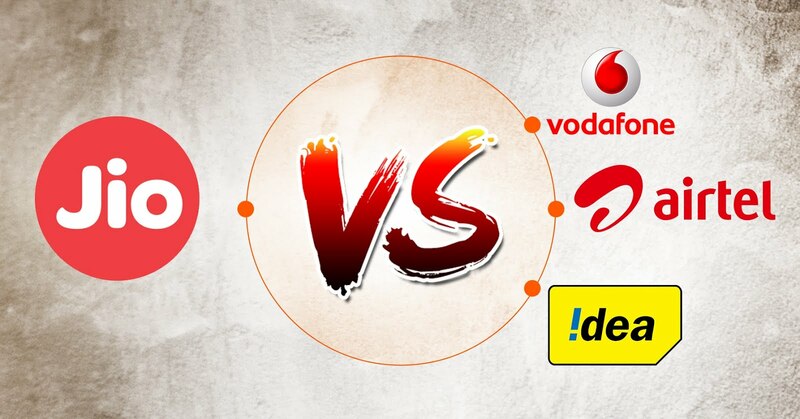 but still the question is how to get reliance jio phone 2 at 501 ? 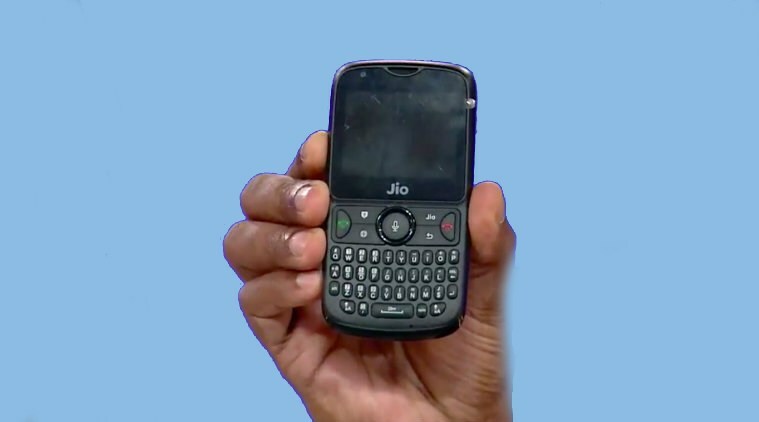 it is simple you just had to return your older feature phone and give Rs 501 to get this new feature phone by reliance jio. reliance jio had confirmed that you cant exchange or upgrade your jiophone to jiophone 2. exchange counters will be open on 21 july 2018.
want to watch live TV for free then continue reading this article. 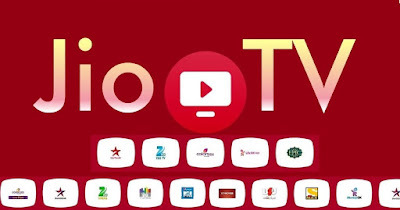 on the internet you can find various article telling you various fake app to watch free TV but in this article you will find the exact way of watching TV for free on computer/laptop. 5.) 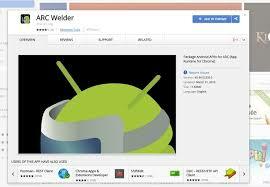 after that you have to test that apk by clicking on the test button. 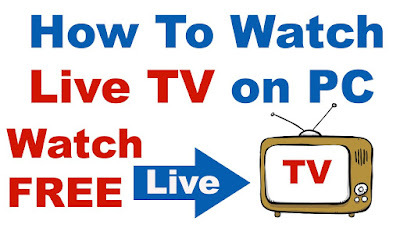 6. after performing the 5 step you can watch live tv for free by enetring your jio number. 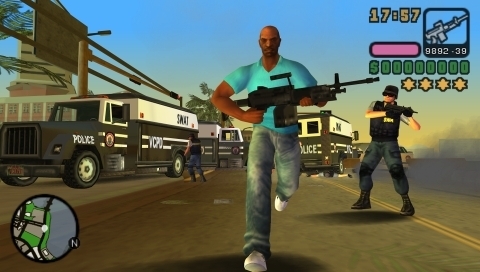 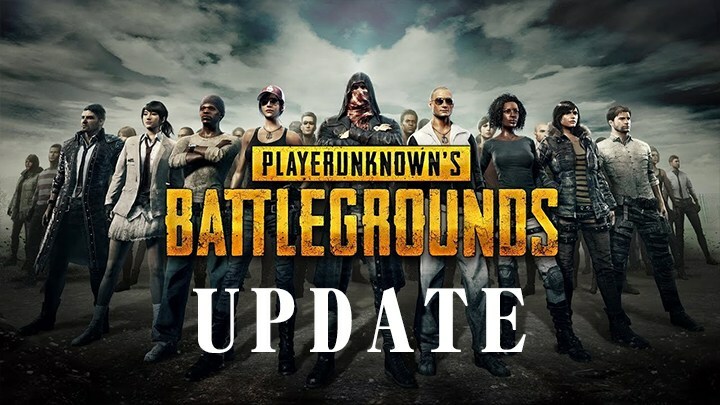 1. after latest update pubg graphics are improved a lot . 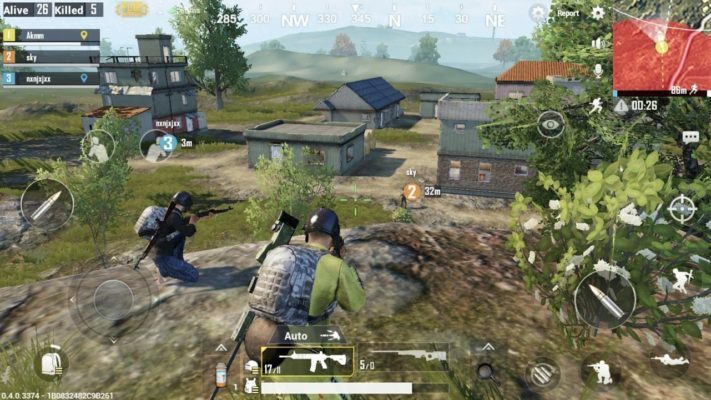 2. now pubg is not easy as its used to be. 3. pubg is more device friendly as it consumes less memory and needs less ram to play on the other hand fortnite consumes a lot more. 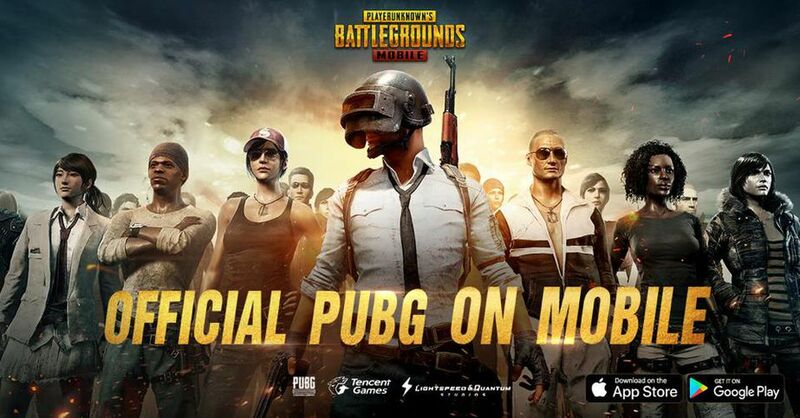 4. pubg is available on more platforms than fortnite. 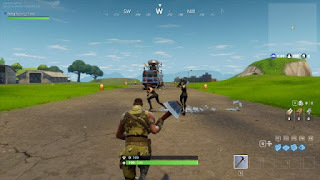 5. fortnite has not been launched on android till now. 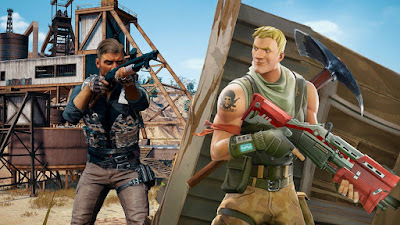 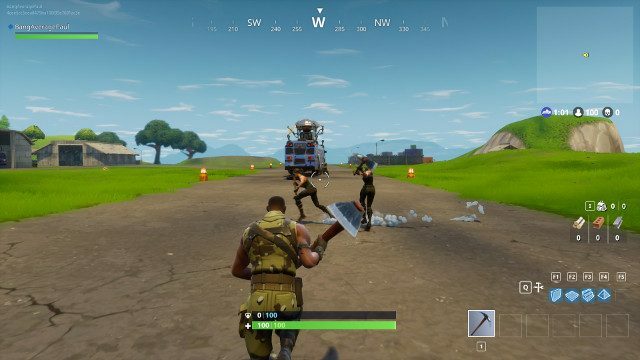 6. fortnite requires a high end computer to run on but pubg can be played on average power computer. 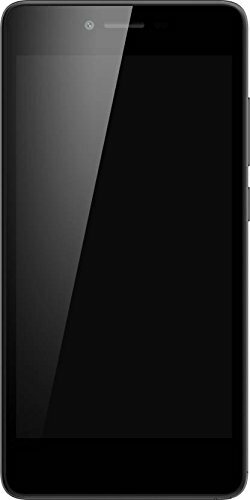 looking for a good smartphone under 5000 then micromax spark 4g is the best option for you. 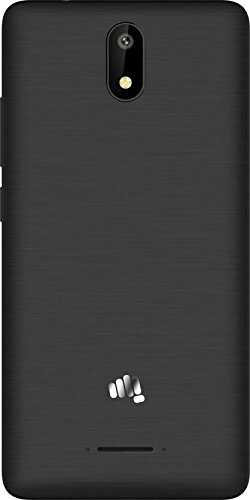 looking at the images this micromax smartphone does not look as good as nowadays but ecept looks this smartphone has good feature with this budget which makes it good smartphone to buy under 5000.
destiny is very good game to play for gamers. 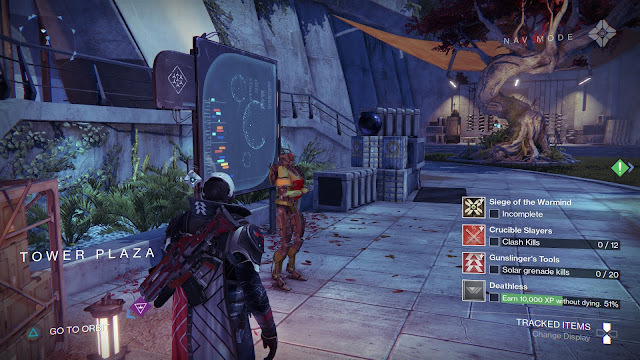 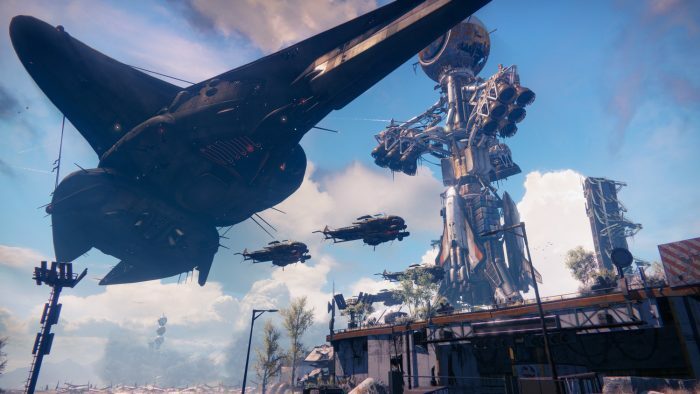 destiny is available for pc,ps3, and xbox series. 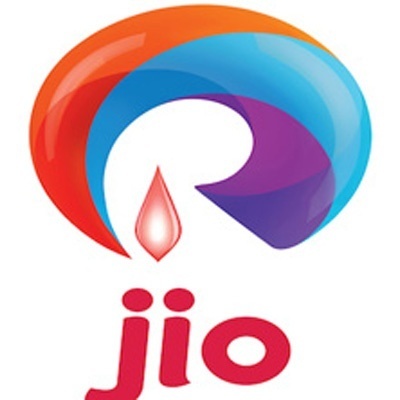 all major indian telecom company has filled there complaint to court to close jio services or ask jio to reduce its rate. if court agrees with all telecom company then jio have to stops its services after march 31 2018. its very big news for all jio users. comment down your opinion in comment box. 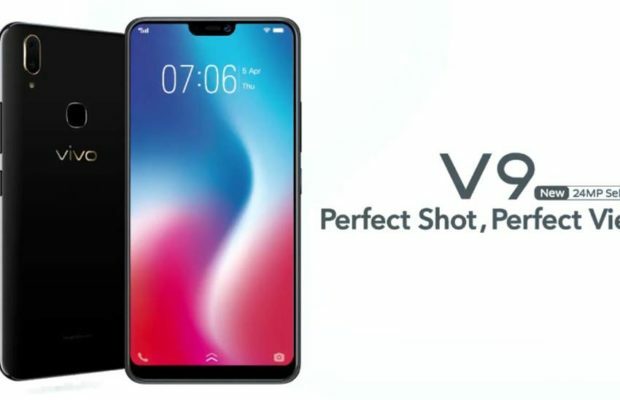 so finally the much awaited smarthphone by vivo is launched yes vivo lauched its vivo v9. disclaimer- this video is not mine all the rights of this video belongs to the youtube channel phone radar if you have any problem regarding this then comment down below. 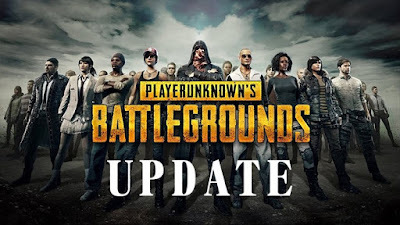 so finally the much awaited game pubg(player unknown battleground) is available for android . 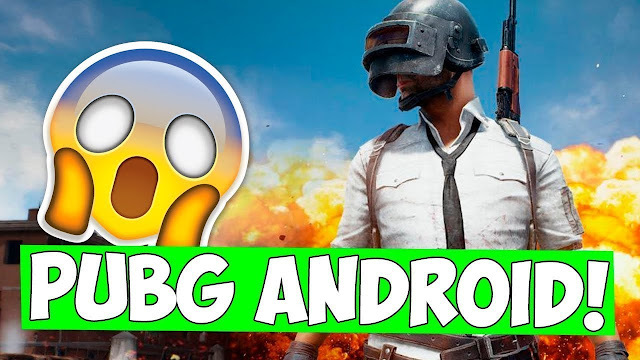 pubg is the most favorite game for pc gamers who wants to play multiplayer gaming and now pubg is available for android but needs a lot of time and brain to download. ExxotikGaming all rights are of him and this video is used for only educational purposes. if you have any other ways to download pubg on mobile then comment down below. 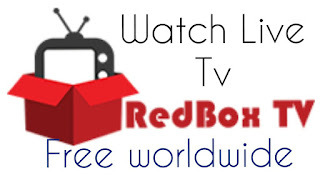 redbox tv allows the user to watch live tv for free mainly the app has uk and us channels but besides this it also has some global channels.if you are wishing to watch live tv for free then you must give it a try. 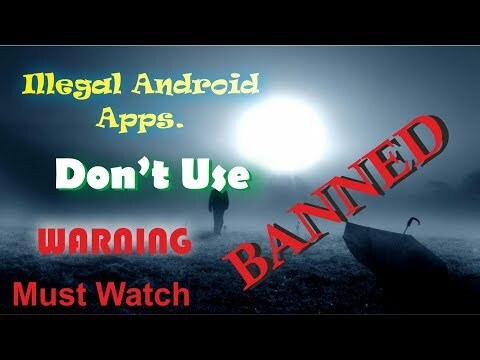 showbox is another app banned on playstore. 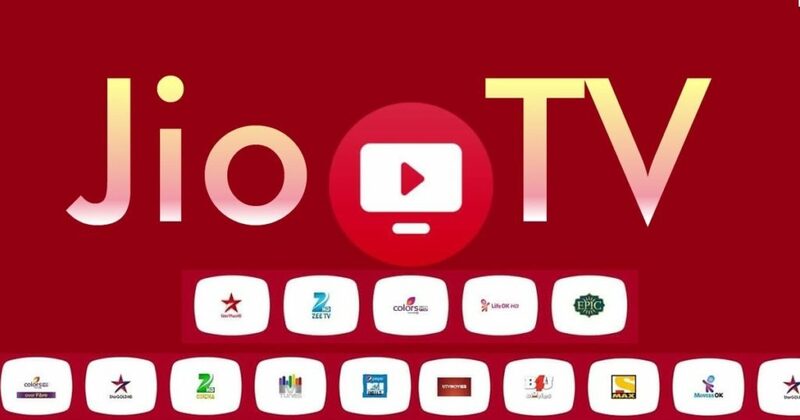 showbox is a very old app which allows its users to watch latest movies and shows at high definition so thats why google has banned this app on play store but its available on internet. 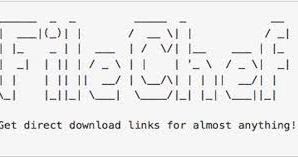 filechef is another illegal app to use. 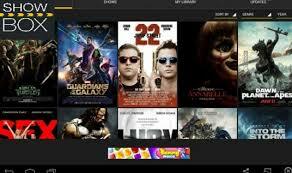 filechef allows you to download and find any music,movie,games for free which are even paid. 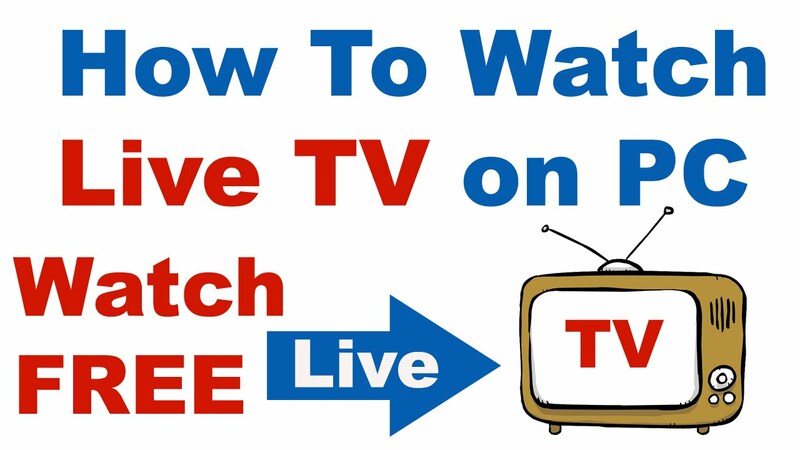 it allows you to download youtube videos which you can later share. 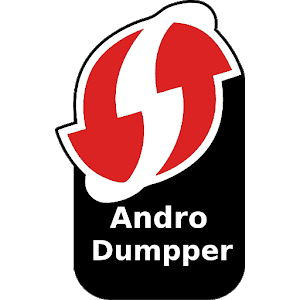 androdumperr is not banned on play store but an illegal app to use. 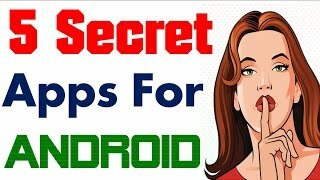 this app allow you to hack any wifi if connected to a good router. 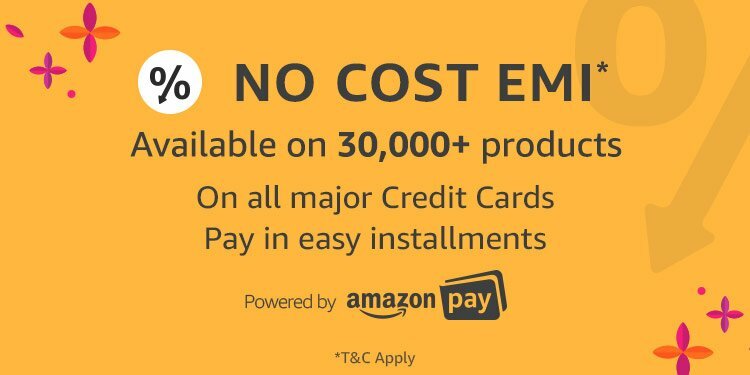 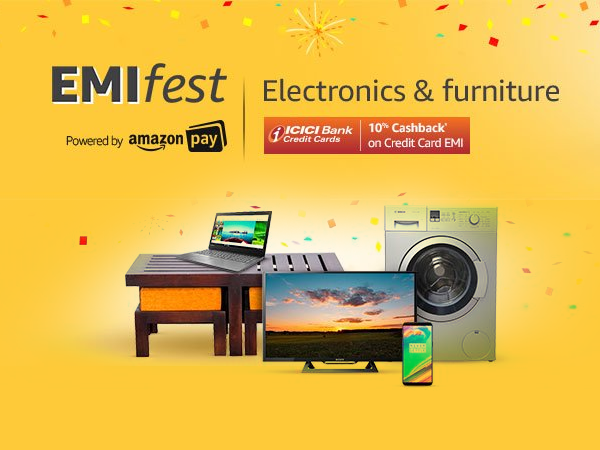 eCommerce giant amazon India has decided to start emi fest in march 2018 with collaborations with ICICI BANK you will get a chance to buy products on emi additional no cost emi which saves your money. 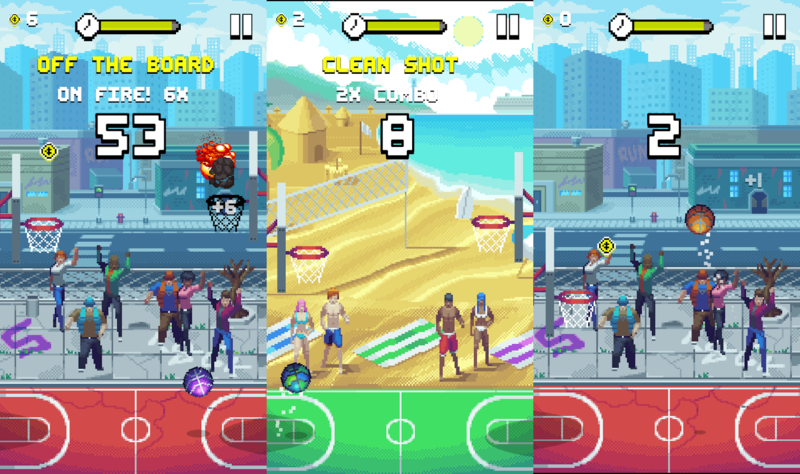 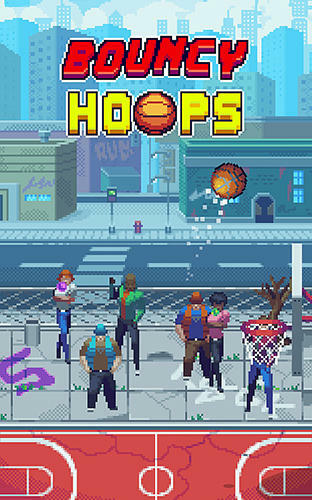 bouncy hoops is all about basketball its a freestyle basketball arcade game that main aim is to do as much basket as you can. 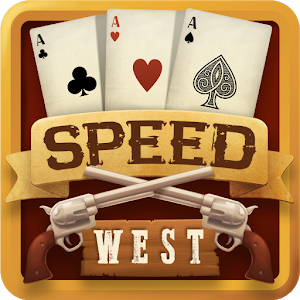 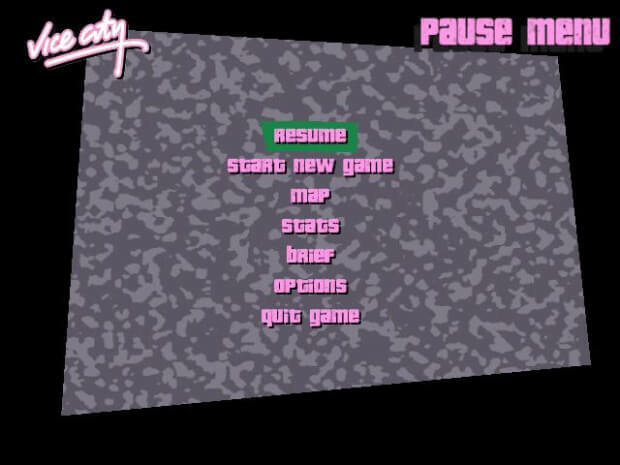 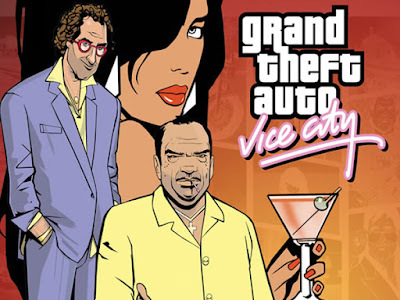 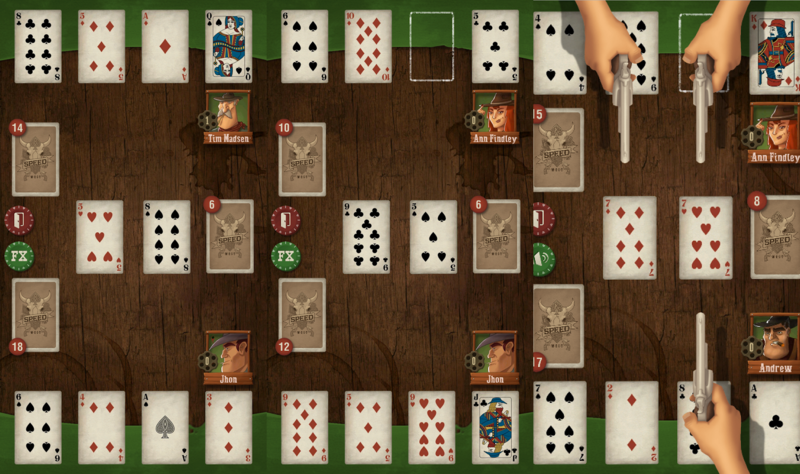 the game is super addictive and needs less memory and ram. 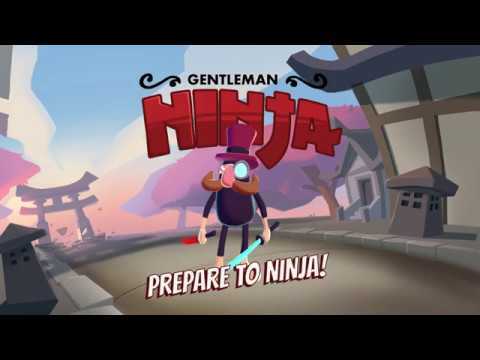 in this game we are not actually a ninja we are a gentleman ninja which makes this game very attractive to play.this is super addicting game as you dont have enough time to think what you are doing you have to think fast. 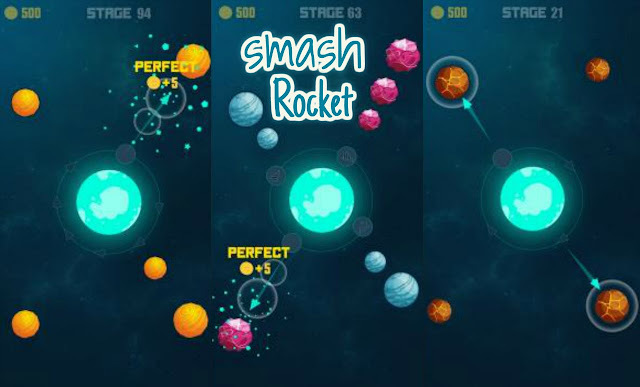 this game is all about smashing rocket into planets and asteroids the main feature of the game is timing timing is very important in this game which make it in the list of addicting game. 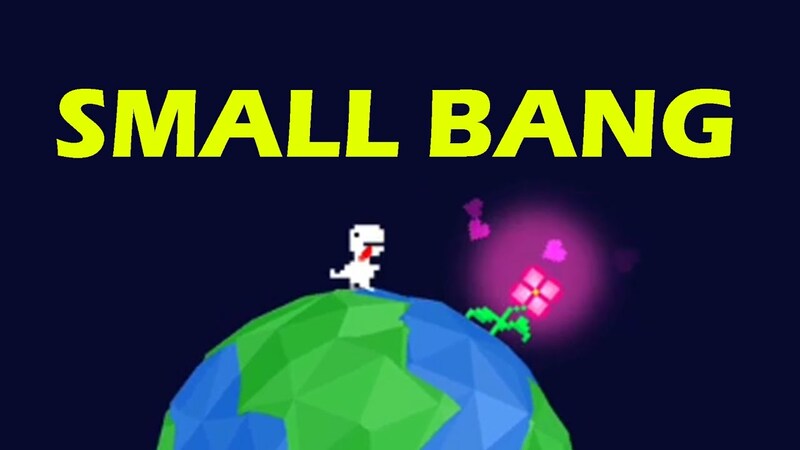 this game is about dinosaurs running around the globe to protect themselves from the falling meteorites and asteroids so this is very addicting game that you should play on your android . 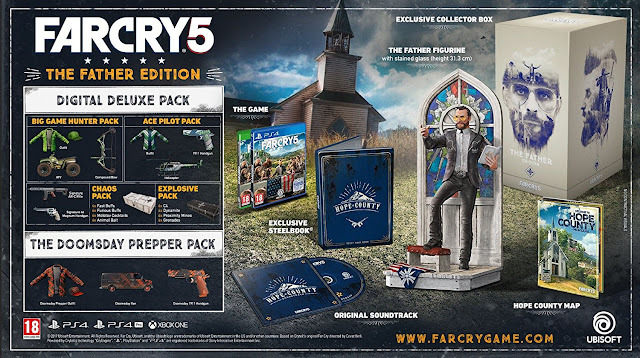 Far Cry 5 is an upcoming action-adventure first-person shooter video game developed by Ubisoft Montreal and published by Ubisoft for Microsoft Windows, PlayStation 4and Xbox One. 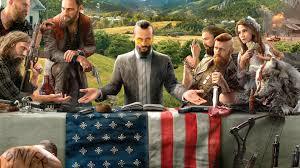 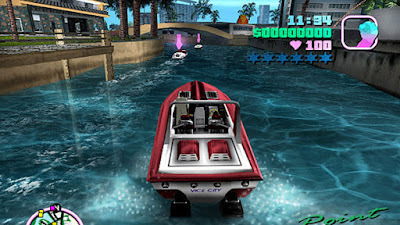 It is the eleventh installment and the fifth main title in the Far Cry series. 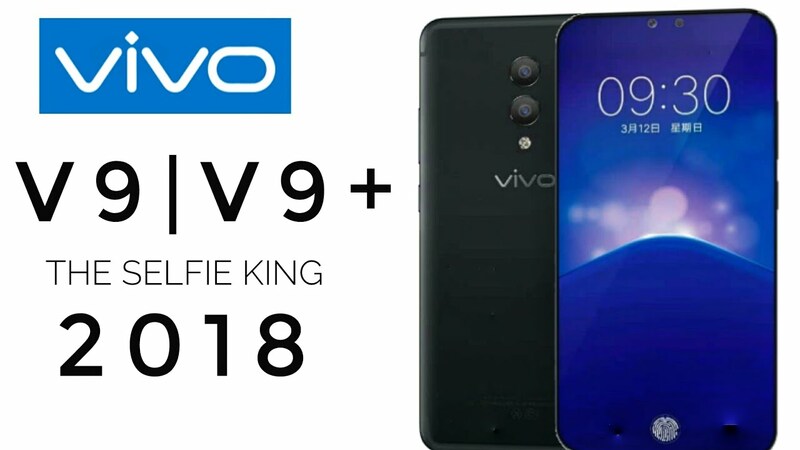 It is scheduled to be released on March 27, 2018.
all copyright to chopedtech. Powered by Blogger.